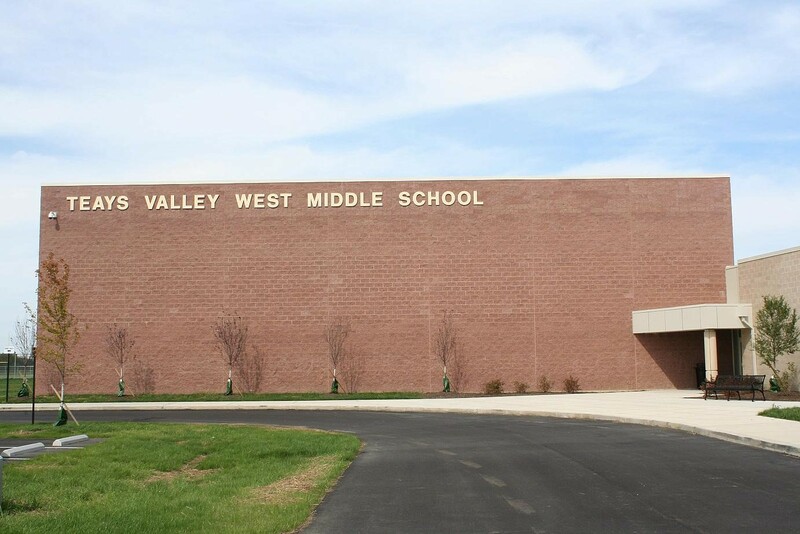 At Teays Valley West Middle School, a student from each grade level is chosen as the "Student of the Month" by the staff members at West. © 2019. Teays Valley Local Schools. All Rights Reserved.